Posted on Tuesday, November 28th, 2017 at 9:54 pm. What can you do to make sure your life counts? We all want to be significant, but we are not always sure how to achieve it. 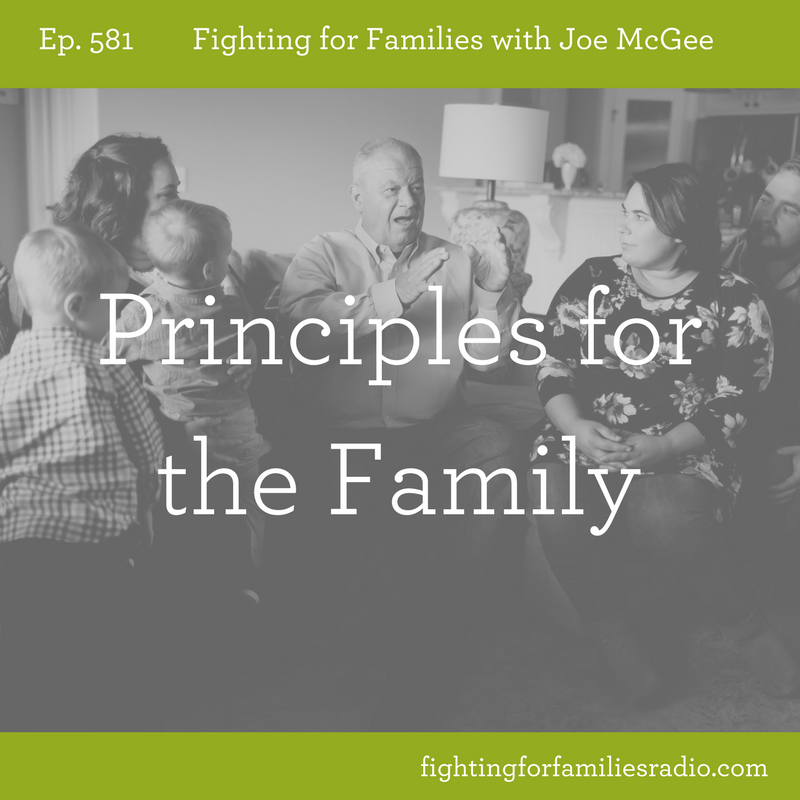 In this episode, we start a conversation about four important principles for your family. Posted on Monday, November 27th, 2017 at 11:51 am. Posted on Tuesday, November 21st, 2017 at 6:10 pm. 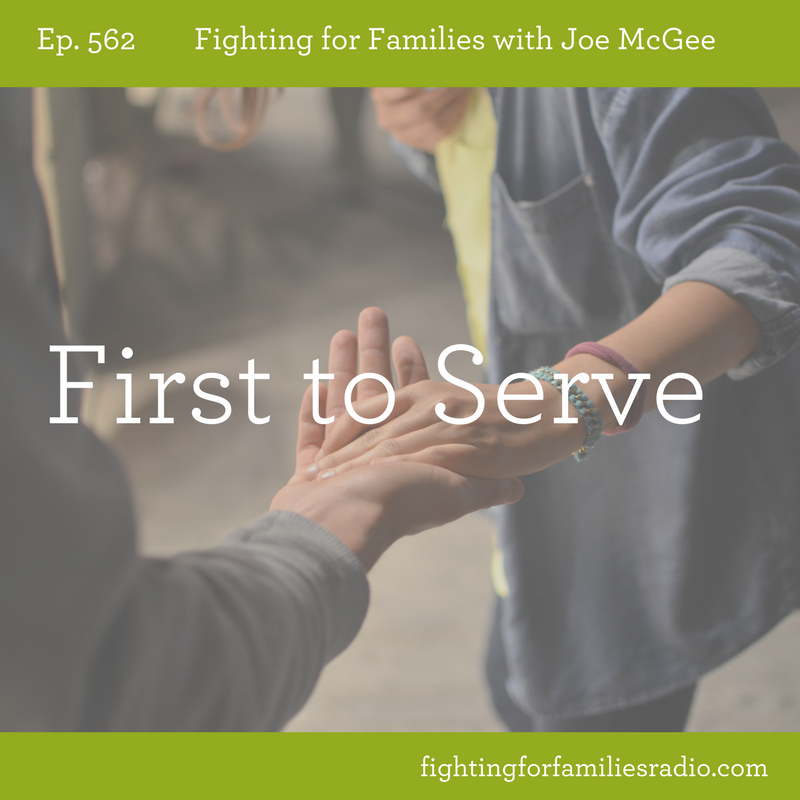 Last year, the number one topic our listeners and readers wanted help with was getting more unity in their family. It affects families, businesses, marriages and the list continues. Unity sounds like a flowery term, but if you don’t have it, relationships can easily turn ugly. The reason a lack of unity affects relationships is that because it causes conflict. Conflict is most often the result of unmet expectations. When everyone has a different goal or expectation that doesn’t get met, conflicts ensue. We actually recorded a special message on this topic called, Growing Up Together. Posted on Tuesday, November 21st, 2017 at 4:02 pm. Have you ever had a life lesson come from a seemingly random place? That’s what happened to Joe and he took a little time out to share a special message on the value of something worth having. Watch as Joe shares how learning to shell walnuts gave him an important life lesson. Posted on Tuesday, November 21st, 2017 at 2:43 pm. This Thanksgiving, no matter where you are, you’re on the mission field. Whether you’re spending time with family, or not, take whatever opportunity you have to be a blessing to others and make them ask you about the hope that is in you. 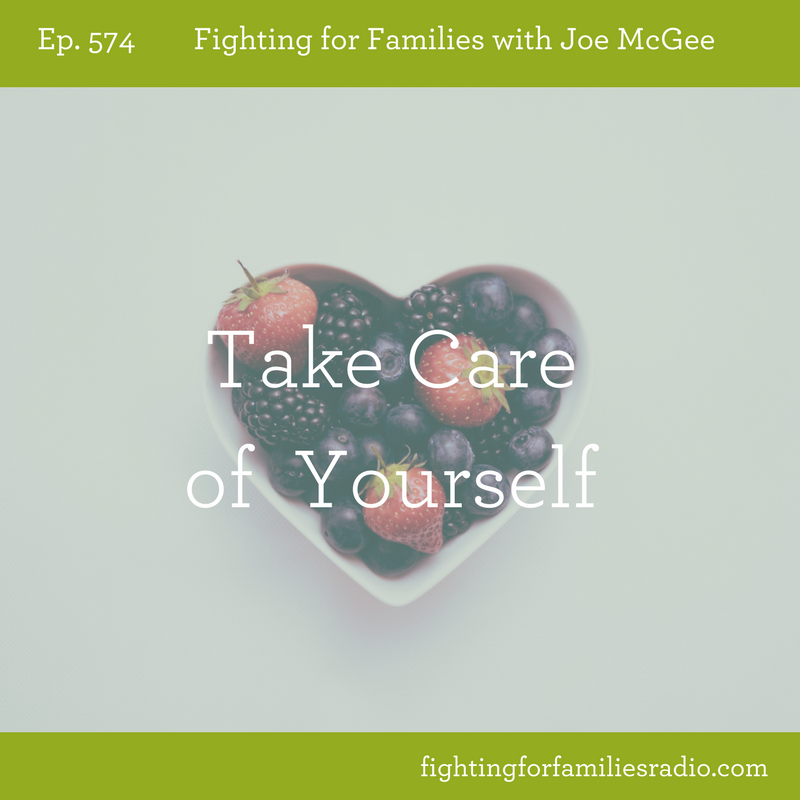 Listen in as Joe shares a personal story about how he had to learn this lesson the hard way. Posted on Tuesday, November 21st, 2017 at 2:23 pm. As we wrap up the five truths that Joe is sharing from decades of working with people, we come to Joe’s signature trait— learning to laugh. Posted on Thursday, November 16th, 2017 at 3:17 pm. Putting first things first needs to be a priority in our life. And that means we need to be purposeful about putting God first. Putting God first means making His Word a priority in your life. Posted on Thursday, November 16th, 2017 at 10:43 am. We’ve been talking about five truths to helping you live a successful life. Truth #4 is taking care of yourself. Whether it’s age or over-extending ourselves for too long, these little things can sneak up on us. It’s important then to make sure your body is effective and powerful as long as you need it. Truth #4 is taking care of yourself. In today’s conversation, we talk about some easy ways and good reasons to stay healthy. In this episode, we talk about some easy ways and good reasons to stay healthy. Posted on Tuesday, November 7th, 2017 at 1:44 pm. How Do You Get to Know God More? Posted on Thursday, November 2nd, 2017 at 5:56 pm. Getting to know God is as practical as getting to know your spouse. It takes purposeful effort. If you are struggling with trusting God, you need to get to know Him more.